The world of mobile puzzle games has a long and well-established position in mobile gaming - from the hard-earned classics to the instants, but few sub-genres in the puzzle genre have had the impact in the mobile platforms like the match-three and cascading puzzle games have. There is a reason for that - they are actually a very well-established game sub-genre in themselves. Long before they began to show up on mobile gaming platforms they were a staple puzzle play first on PC and then on consoles. The basic strategy is to line up three or more of the same shape object (in this case gummis and bricks) to eliminate them from the board. Do it right and you can cause a cascade as matching pieces drop down and leave the board in that cascade flow. What makes each of the games in this sub-genre popular are the unique elements that are built into each. 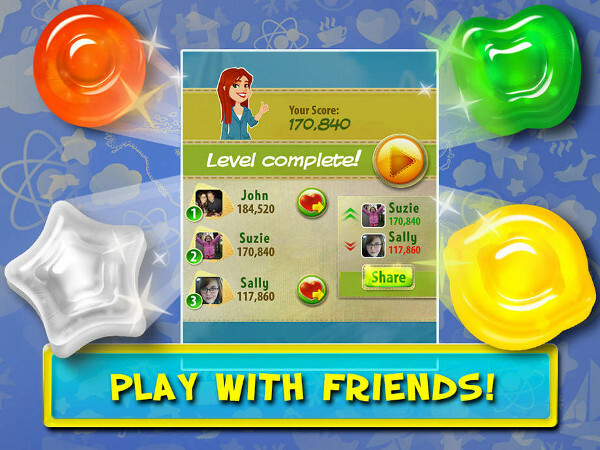 For some games that may be a twisting or turning approach, for others special use objects, but for the purist cascade matching games like Gummy Drop, the unique element is a combination of some tried and true mechanics and special challenges made up of puzzles within each puzzle. 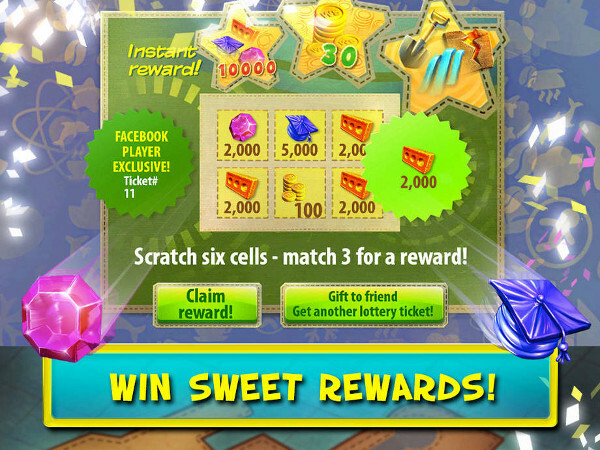 One of the more interesting elements to game play in Gummy Drop is the use of some of the older freemium tactics - most notably the life system and timers. Now if you are thinking that is not a good thing, and it usually is not, you can be forgiven. You see the wizards at Big Fish found a way to incorporate that element of freemium gaming in a way that is not as offensive as it usually is! What we are talking about is the combination of lives and timers that are used to push in-game sales, which in this case make up a combination of Premium Currency (gold coins) that can be used to buy spins on the wheel for extra turns, buy off the timer for new lives, and to purchase special upgrades and boosts that change the way you can play. In addition to the above clever uses of what are honestly standard mechanics, the wizards combined these systems with timers so that the game can be played without purchasing Premium Currency at all. What makes this all unique and takes away a lot of the sting though is that the game rewards clever and skilled play - the better you are at it the less likely you are to encounter the conditions that might cause you to think about buying - and spending - those Gold Coins that make up the Premium Currency. Finally in addition to all of that the game includes direct real-world money items it classifies as Abilities - these being additional lives that are added to the game, and a Trade Center you can add, both of which will set you back $9.99 each. Game play - unique game play - is the reason that some cascade puzzlers are more popular than others, and the thing that sets Gummy Drop! 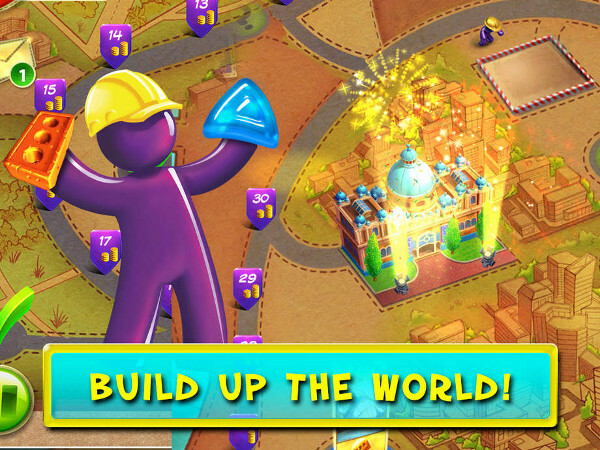 apart from other games in its category includes the unique story approach, which makes use of the world map, and a subset of challenges that include unlocking bonus objects and items through successful play. Actually that last element needs to be emphasized. 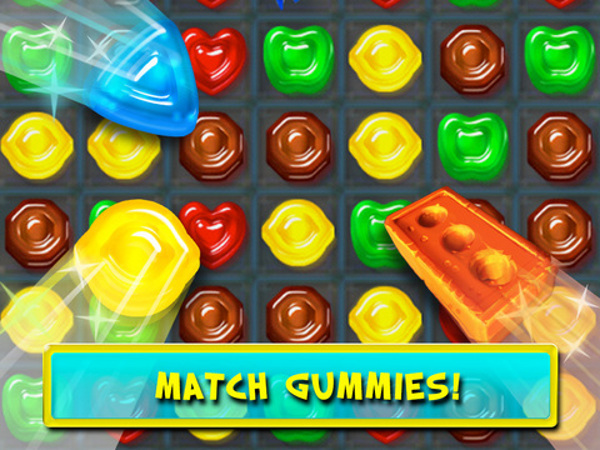 While the pay-to-play walls that are common to the freemium genre are often viewed in a negative eye, the way that they incorporated these into Gummy Drop actually turns a negative into a positive! The game builds on the basic strategy of level-target-points and then adds in puzzles inside of puzzles, and as the player progresses through the levels, adds in special objects with specific powers that make completing levels easier. The graphics in the game are an upbeat and pleasing cartoon-style that features that goes way beyond the simple elements of the game and its design, but take into account images and the cultural identity of the locations being used. For example the game begins in Australia - of course it does because Oz is God's Own Paradise and I am not saying that just because I am from there (yes I am), but because it very nicely illustrates the underlying theme of the game and the unique approach that the wizards behind it take to celebrate the native imagery in the process. The music and sound effects in the game help maintain the feel-good and upbeat presentation - and keeping with the underlying theme keep the game just what it is, a light-hearted and fun bite-sized romp in cascading puzzle matching. While we are not big fans of freemium titles that use the combination of limited lives and timers to promote player use of the in-game purchase system. But then most of the time when that system is used there is no alternative or way around it - in this game there is: success! Unfortunately if you don't have luck on your side and you end up without lives left to play and you run out of coins to purchase more what you end up with is having to wait out the timers. That said, another way to look at it is to apply the bite-sized chunks rule to mobile game play. Rather than be irritated by the timers - or spending real-world funds - we opt to play it when we can. And that works. But the intrusive nature of the timers did cost the game a full point from the 4.5 out of 5 it originally earned, which gives Gummy Drop! a final rating of 3.5. My favorite game ever !! But I am bummed out that it keeps telling me that I can't ask for more lives or send them when I have not done either one for the past two days. I love it, but once in a while you lose all your advancements and achievements and all your progress in the game. There seems to be a glitch in the game and it is very annoying. Right now after finishing Sidney and Tokyo and now playing San Francisco, the game reverted back to Sidney level one and I don't know how to fix it !!! 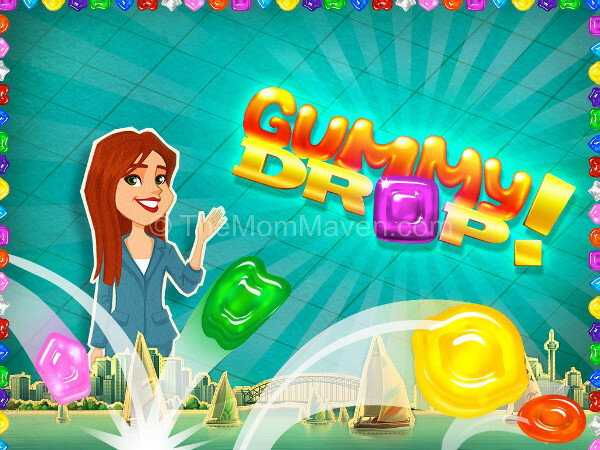 I'm thinking that if you dont buy any coins in gummy drop you will get game playing problems. I like the game if I can ever get out from this level. It seems to be a challenging game with a lot of fun. The game is fine - but Candy Crush wipes the floor with this one. Sneak through the shadows, dash to cover, ..